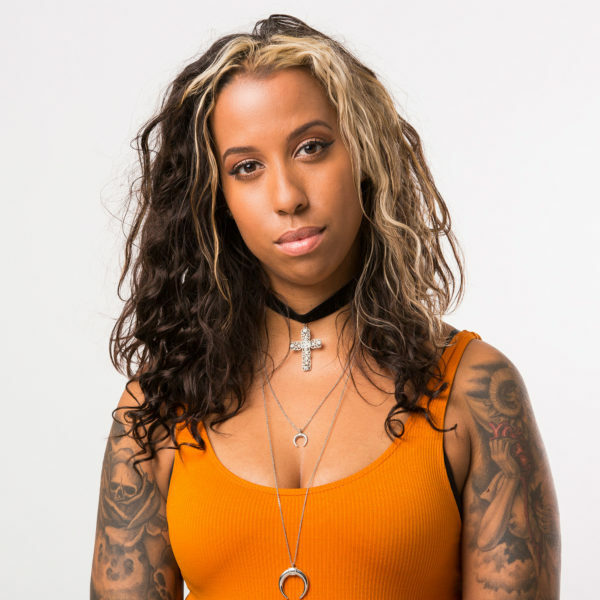 Sophie K is presenter of Kerrang Radio’s breakfast show and presents her own show (Tube Screamer) for the UK’s most well know rock and metal channel Scuzz TV. Sophie first fell in love with radio at the age of 12 where she presented a show for a national station in Uganda in East Africa earning her a UNICEF award nomination. When she moved back to her home town Huddersfield she decided to attend University in Manchester so that she could start presenting for Channel M.
It was when Sophie moved to London after her degree that she decided to become a specialist presenter within the alternative world. 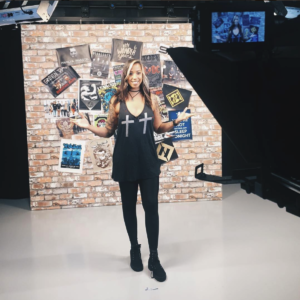 Faced with the challenge of not being the stereotypical rock music presenter Sophie started making her own YouTube content and launched one of the most popular shows on the online station Total Rock. All the while working as an assistant presenter on shopping TV gaining live experience and perfecting the skill of selling pens at 3am! The sheer popularity of her music content was undeniable which landed Sophie a new music show on the DAB station Team Rock in 2014. 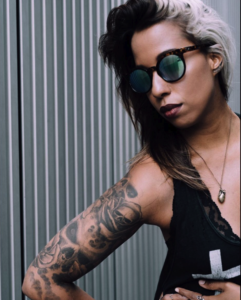 Within one year the mainly self produced show was nominated for an Arquiva and Sophie had officially become the most well known presenter in the new rock scene. 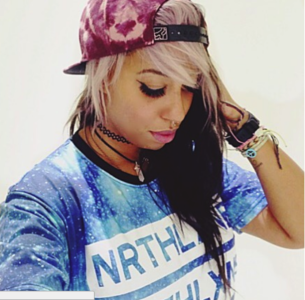 Sophie was subsequently given her own show on Scuzz TV (Sony) the first of its kind, which has amassed a cult following on YouTube. Sophie presents for Kerrang Radio breakfast and at the last RAJAR had increased the show following by a record breaking 57.2%. 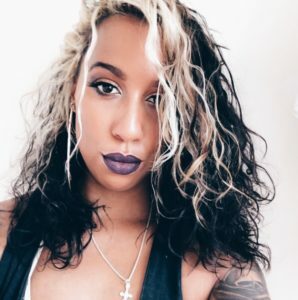 In high demand, she can also be seen presenting for Americas biggest youth rock magazine Alternative Press and hosts the annual Heavy Music Awards which is held at KoKo London with a capacity of 1450 people. 2018 is a busy year as she also hosted a stage at Download Festival, the UK’s biggest single site festival this year, second only to Glastonbury. Her unique style has also attracted fashion brands such as Primark as they asked Sophie to be the face of their live Christmas social campaign. The waves are her second home and her Instagram is full of surfing pictures or skateboarding round London. 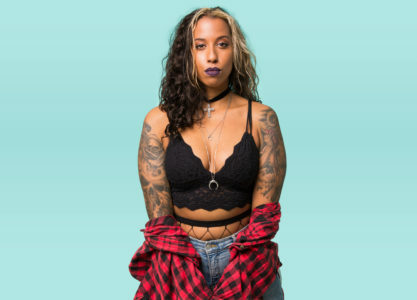 She has an impressive collection of tattoos from some of the most famous artists in the world. Sophie is unique but has a deep love for all music from rock to pop and that knowledge is why she has become the face of British alternative music in 2018. Her style is friendly, funny and infectiously excitable.